Being on the Top-Rated List comes at an important time of the year, as donors look for causes to support during the holiday season. 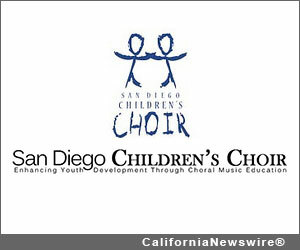 Since 1990, the San Diego Children’s Choir has been committed to providing the highest quality choral music education and active performance experience. While fostering an awareness of cultural diversity, the Choir inspires personal growth and a lifelong love of music for more than 300 of San Diego’s youth, ages 4 – 18. For more information, see www.sdcchoir.org.